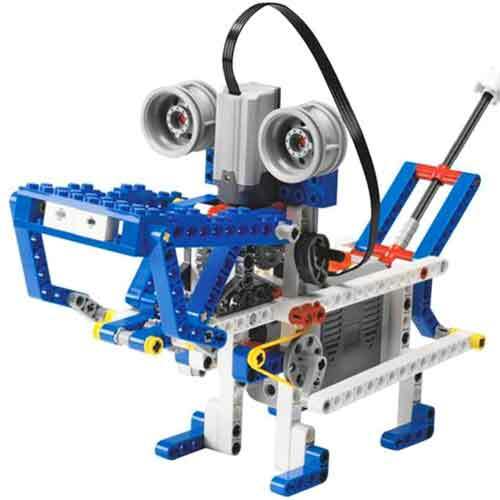 The exciting LEGO® MINDSTORMS sessions enable students to build, program and test their solutions based on real-life robotics technology. 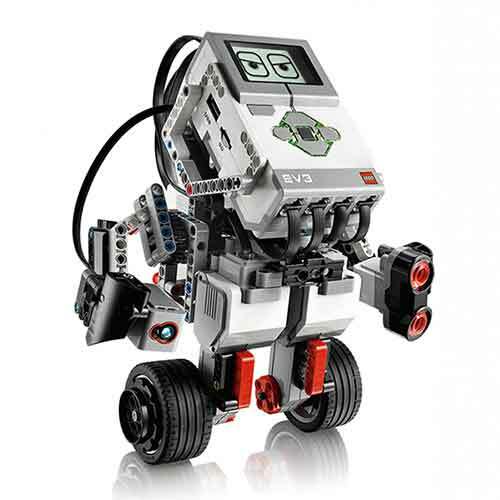 It contains the EV3 Intelligent Brick, a powerful small computer that makes it possible to control motors and collect sensor feedback, as well as providing programming and data logging. 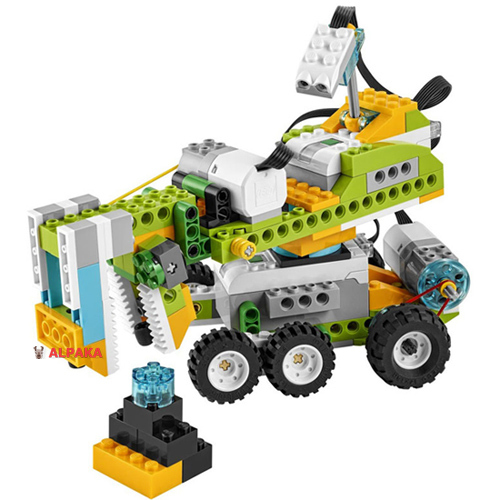 With WeDo 2.0 your Key Stage 2 pupils can gain a deeper insight into science and computing, our workshops are engaging and high impact sessions.